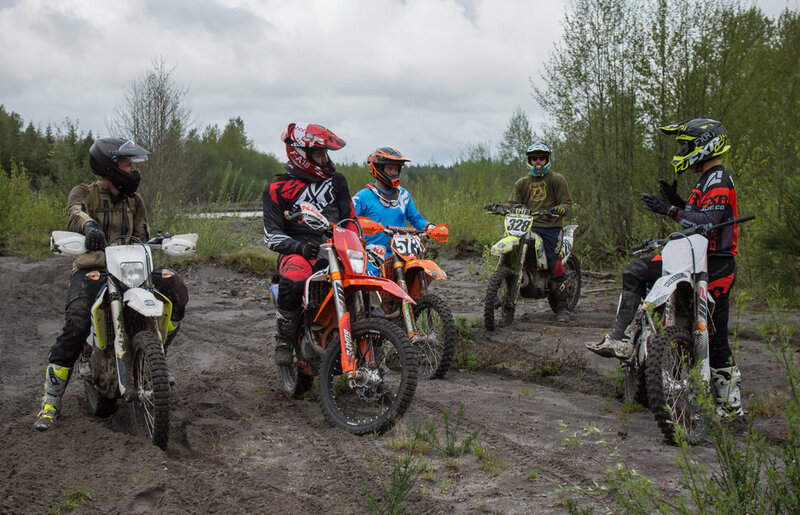 Come join us while we ride with Daniel Sedlak, an international professional motocross racer and enduro coach, while learning off-road skills to improve your dual sport adventures. One day adult class is July 14th from 9am-5pm. Track fees, camping for Friday and Saturday night, and professional photos of yourself are included. A weekend of skills training taught by Daniel Sedlak, a professional motocross racer from Germany. Beginner and advanced courses, full day of training on Saturday and Sunday (9am - 3pm). We will also have a kids course on Saturday afternoon. Event will take place at Riverdale Raceway. Camping Saturday night is included. Follow Daniel Sedlak and the crew at Top 1 Synthetics while they travel to Hanoi, Vietnam to organize the first Enduro training class ever in this part of the world. After a week of riding and training in Cambodia the journey continued to northern Vietnam. In both classes we will help with big set up suggestions to make sure everybody can ride to their full potential. Are you brand new to riding dual sport? Want to brush up on your skills, or get better at working on your bike? Have a sibling, friend, significant other that wants to start? 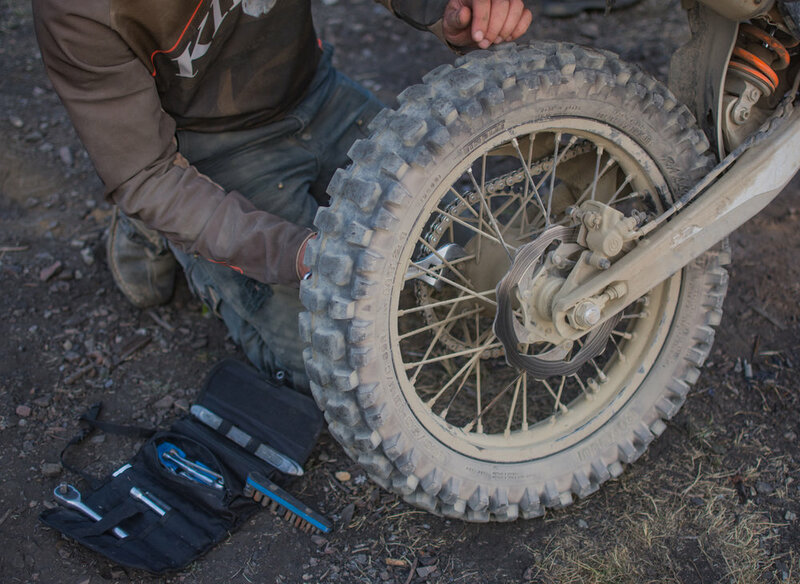 This event will be a one day clinic, where volunteers will be ready to teach you necessary skills to improve your dual sport maintenance, so you can enjoy it even more than you already do. Camping is available on the property Friday and Saturday night, and we will be doing an outdoor movie. Big thanks to Robert and Maegan for sharing their space with us! Look for the green and white bus for the property entrance. This is a community building event. If you are interested in volunteering as a coach, or bringing a "test bike" for others to work on, please do! Want to brush up on your skills, or get better at riding? This event will be a two day camp and ride, where volunteers will be ready to teach you necessary skills to improve your dual sport riding, so you can enjoy it even more than you already do. This is a FREE community building event. If you are interested in volunteering as a coach, or bringing a "buddy bike" for others to use, just show up ready to share! This event will take place at the Cascade Back Road Adventures and Rentals HQ, hosted by Coit Stone. Plenty of camping space available, and excellent places to ride near Mt Adams!